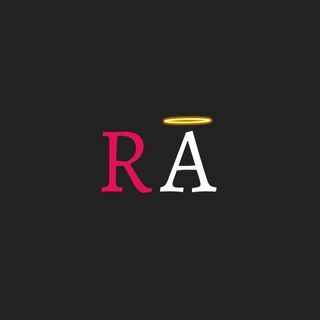 RA shares a reflection about words. What happens to words that have been created and spoken with so much fire? Where do they go? Do they disappear or do they live on forever? Some people can hear them. Some call them thought forms or mitotes which means a thousand voices.